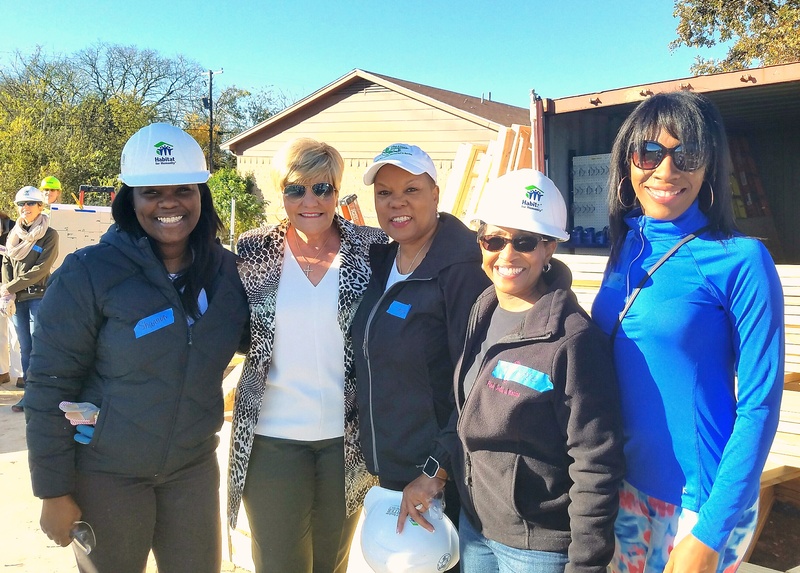 The National Trends and Services Facet participated in the Trinity Habitat for Humanity “Women Build 2016”. The event included Fort Worth Mayor Betsy Price, Councilwoman Kelly Allen Gray and other female community leaders. It was a productive day helping to build the home located in Como at 5329 Farnsworth Avenue in Fort Worth.